At the close of the previous post in this series I promised we’d talk about the modern critique of Hochlitertur (high literature) and Kleinliteratur (low literature), but first I want to explain better why these categories are important to understanding the genre of the gospels. Philip Jordan’s comment on the previous post has convinced me I need to try to take one more crack at it. 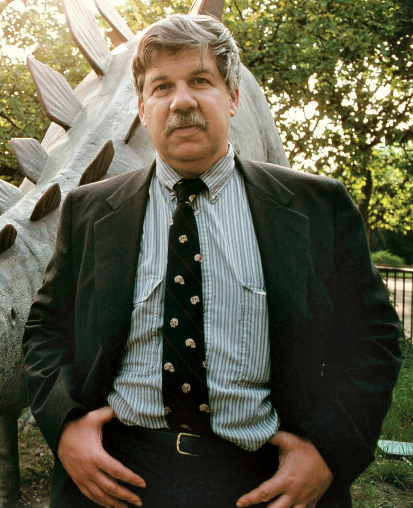 Many of you have probably read Stephen Jay Gould’s great essay “The Panda’s Thumb” (warning: PDF), as well as his book by the same name. In it, he explains that the Panda’s sixth digit (but not really a digit at all) is an evolutionary contrivance. Functionally, this little appendage behaves like a thumb. The panda uses it to grip bamboo shoots and strip off the leaves. But what exactly is it? From a strict anatomical perspective, a true thumb is a digit with internal phalanx bones. By that definition, the panda’s sixth digit can’t be a thumb, because its internal skeletal structure is composed of a modified radial sesamoid. But why would it matter, one way or the other? Well, in ordinary speech, it doesn’t matter. It’s a thumb. But if you wanted to learn anything “scientific” about the panda’s thumb, and you started from the analogy of a primate thumb, you’d be way off track. As we said earlier, the true thumb is a modified digit that opposes the other four fingers. The panda’s thumb is physiologically different. It arose through an evolutionary process quite distinct from our own. Here we see plainly illustrated the important difference between a functional description of an object and a thorough analysis of that same object. We can categorize objects according to visible characteristics as well as their usage in the real world. Such categorizations are valid, but only in a superficial way.